A Composite Voice Synthesizer (master's thesis). Music Synthesizer (7th grade science fair project). 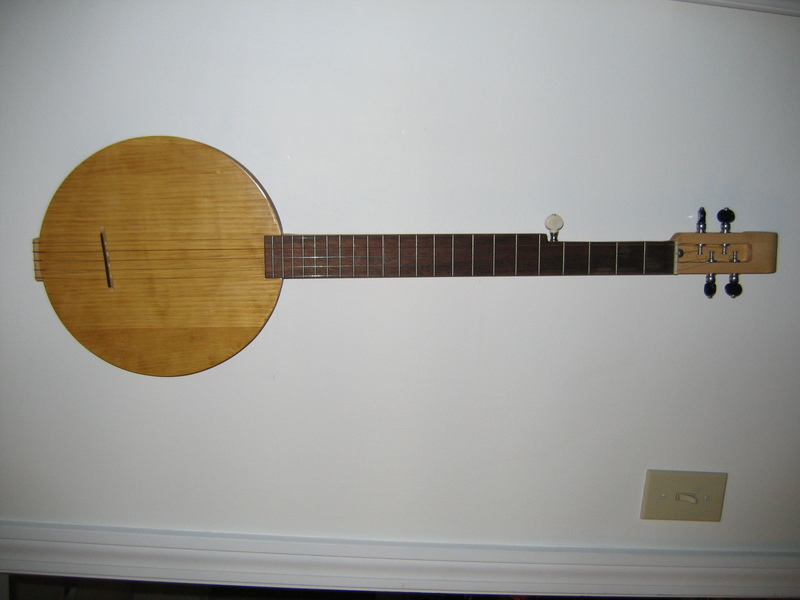 Banjo, maple/black walnut/spruce, 2003 (adapted from old Fine Woodworking plans). 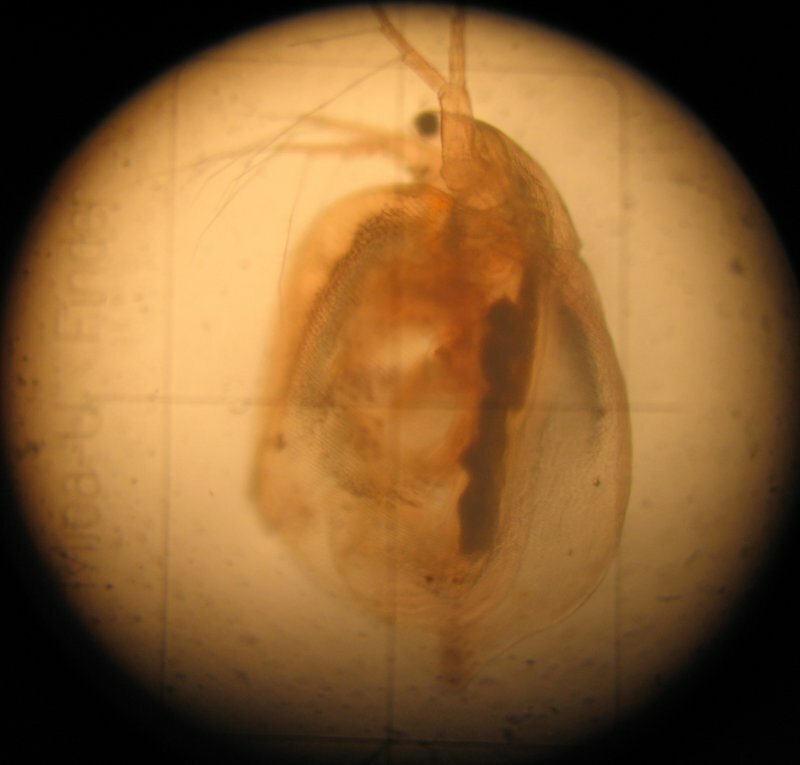 Daphnia hunting (daphnia movie, cyclops movie), 2005. I read Jim Sinclair's site for news and commentary about the financial system. Note: My long time prairienet.org email address and website are now obsolete.